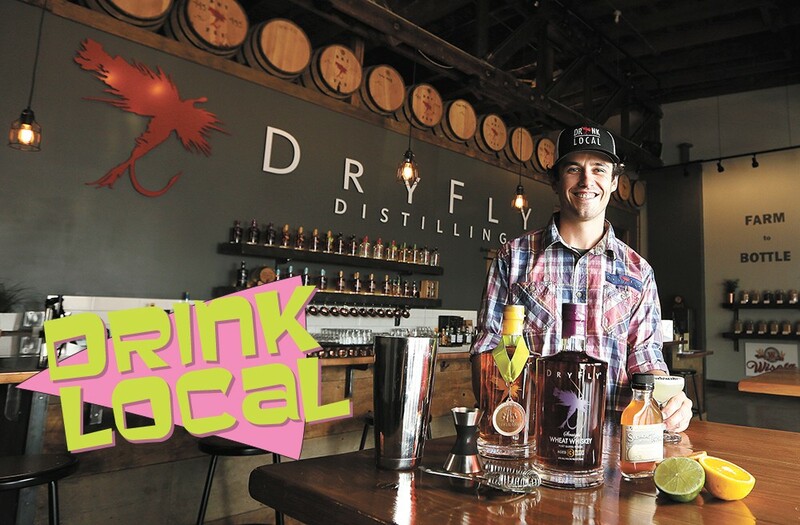 Dry Fly's Tasting Room Manager Mike Lenox and some of their award-winning booze. 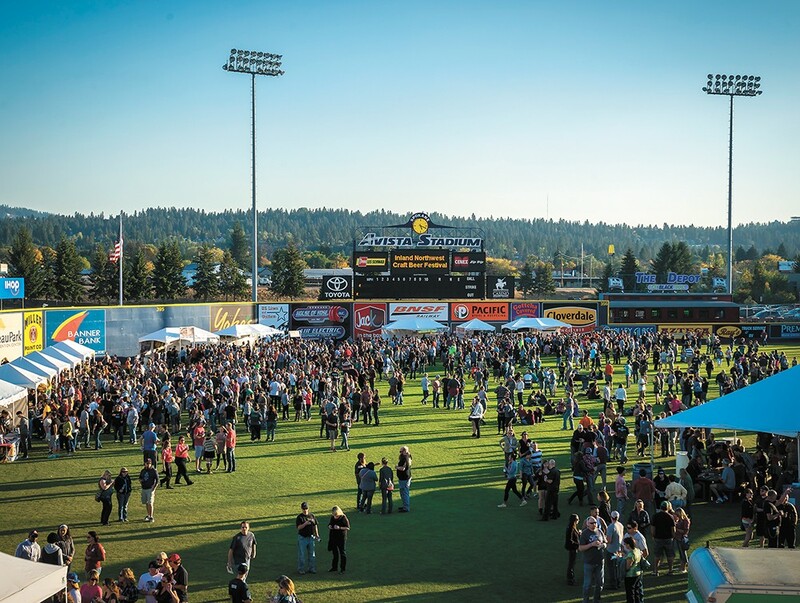 Angels, er, beer in the outfield of Avista Stadium for the Inland NW Craft Beer Festival. 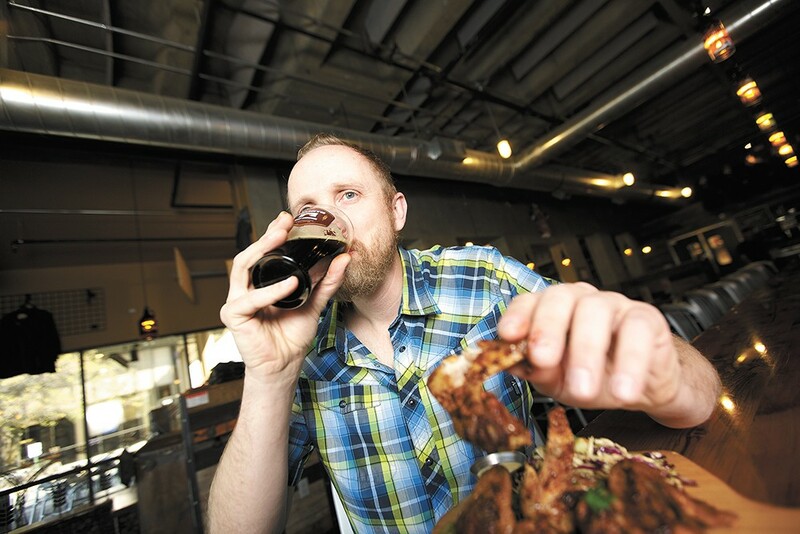 Manito's Patrick McPherson with a Dogfish Head Indian Brown Ale and chicken wings. A great coffee shop is a blend of quirk, comfort and caffeine, and Atticus, the Boo Radley's-adjacent-cafe, has the perfect ratio of all three. Yeah, there's coffee. There's also a gift shop filled with books and oddities and a slew of Northwest branded loose-leaf tea selections. The only challenge is finding a seat on a weekend. The original print version of this article was headlined "BEST OF 2018 | Drink Local"
Next: Best Wine Shop: Vino!